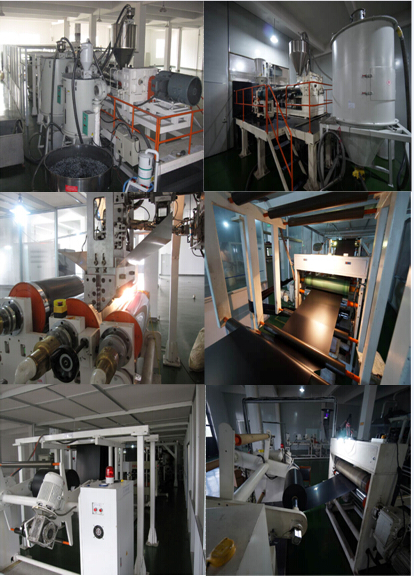 TPE(Thermoplastic Elastomer) Sheet is a kind of thermoplastic elastomer material with high strength, high resilience, wide application range, environmental protection and non-toxic safety. Excellent coloring. Soft touch, weather resistance, fatigue resistance and temperature resistance, superior processing performance, no vulcanization, can be recycled to reduce the cost, can be secondary injection molding, with PC. PS ABS and other matrix materials coated and bonded, can also be molded separately. 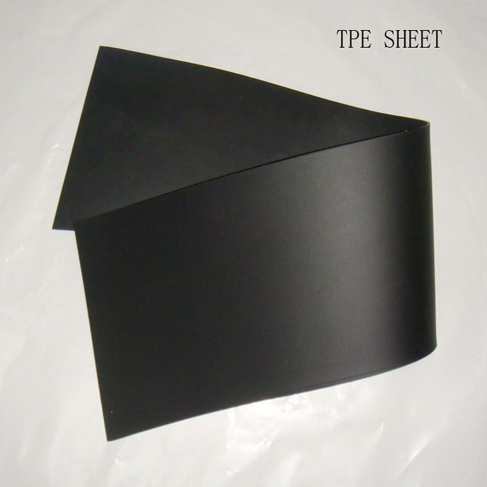 Looking for ideal TPE Black Sheet Manufacturer & supplier ? We have a wide selection at great prices to help you get creative. 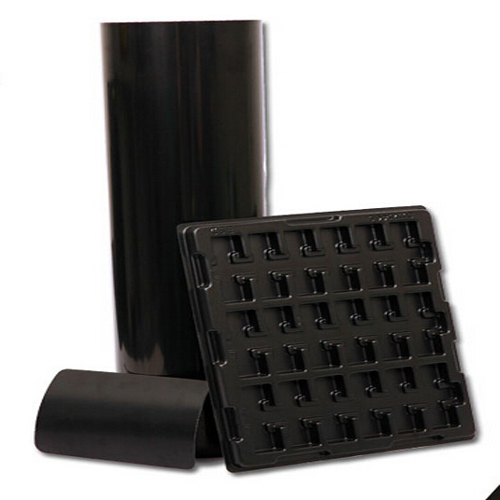 All the Black Thermoplastic Elastomer are quality guaranteed. 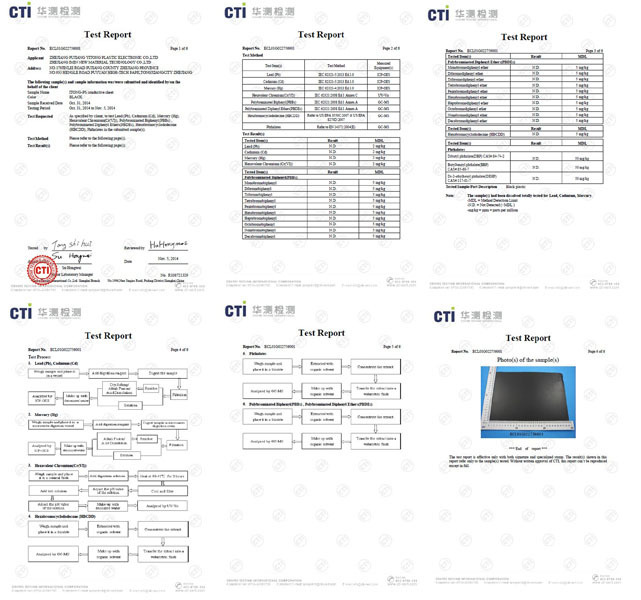 We are China Origin Factory of TPE Black Sheet. If you have any question, please feel free to contact us.